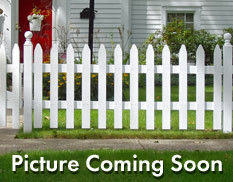 Information and home for sale Abingdon MD. Abingdon is an unincorporated community in Harford County, Maryland, United States. It lies 25 miles northeast of Baltimore on Maryland Route 7, near the Bush River, between Exits 77 (MD 24) and 80 (MD 543) & I 95. It is right next door to Bel Air, the County seat. 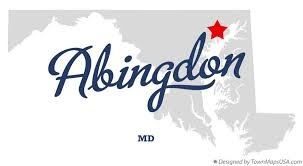 There are dozens of communities within Abingdon that make for great living!